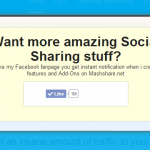 Share a post and get a Facebook Like Pop-Up overlay as seen on heftig.co or sfglobe.com. 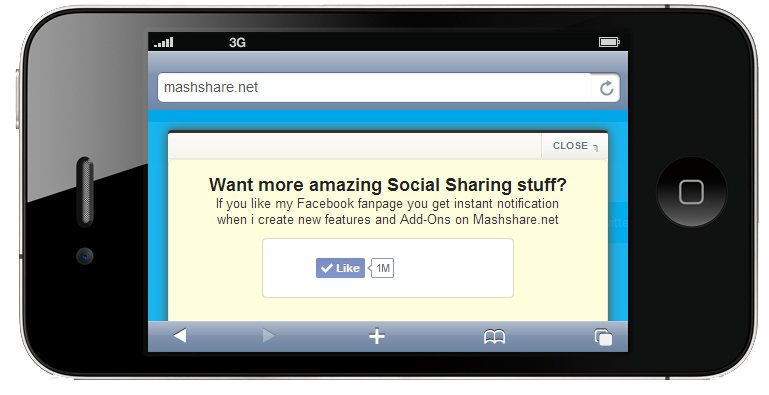 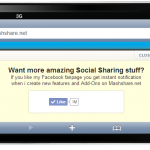 Extend Mashshare with a “Like after Share” modal Pop-Up overlay. 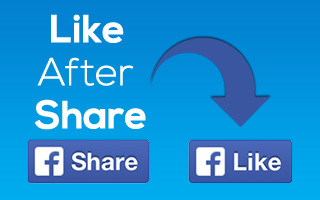 Increase your website and facebook fanpage likes enormously. 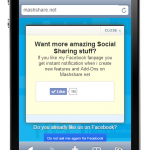 This add-on will create a popup with a Like button when someone is using the Facebook Share button. 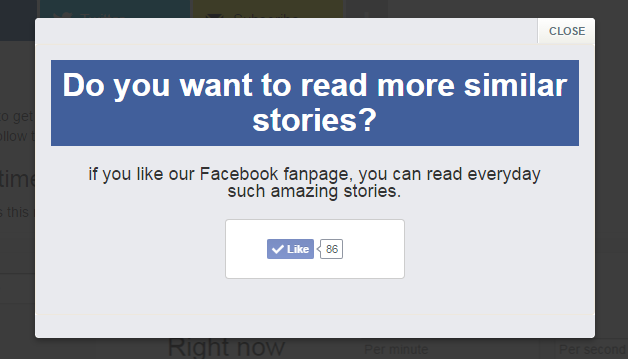 If the user already liked your site or facebook fanpage the popup will not appear again. 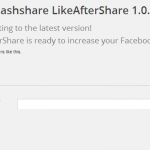 If you want to test this by yourself you have to remove the LikeAfterShare cookie “dontaskfb” after clicking on the popup like button. 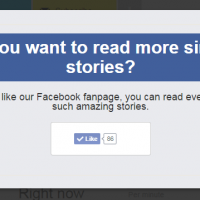 Otherwise you will not get the popup window again. 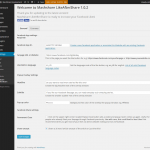 German and english language files included. 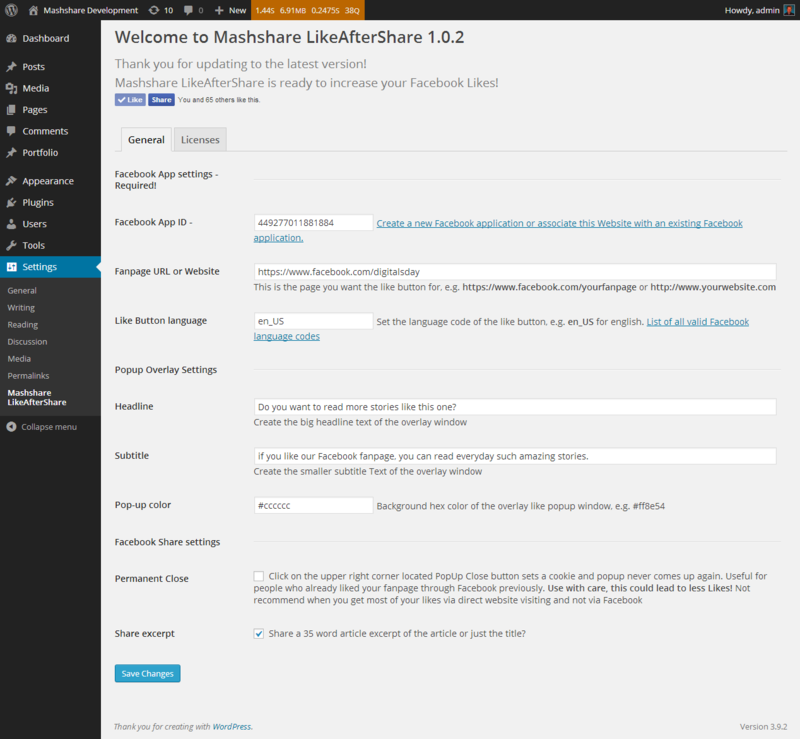 IMPORTANT: This update change some class names and more important it removes the H3 and H5 tags for SEO reasons. 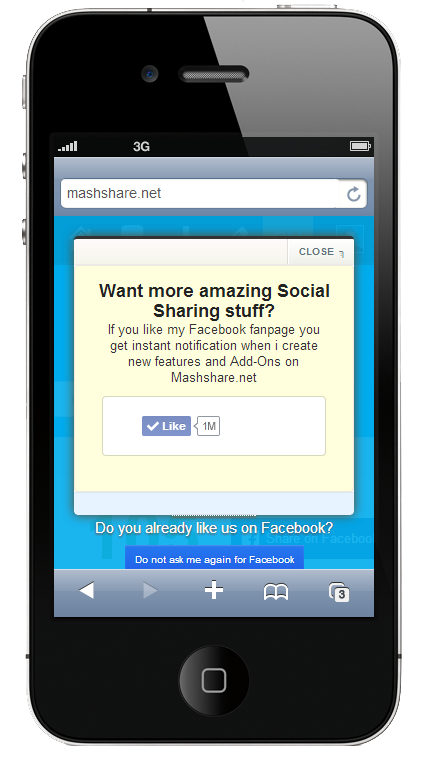 It also changes look and feel of the popup to a much more cleaner and more beautiful appearance. 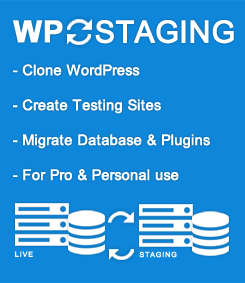 If you made custom changes to the popup you should test this update on a staging platform first before installing it! 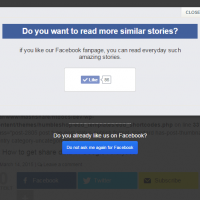 * New: Separate code for body hook not longer needed. 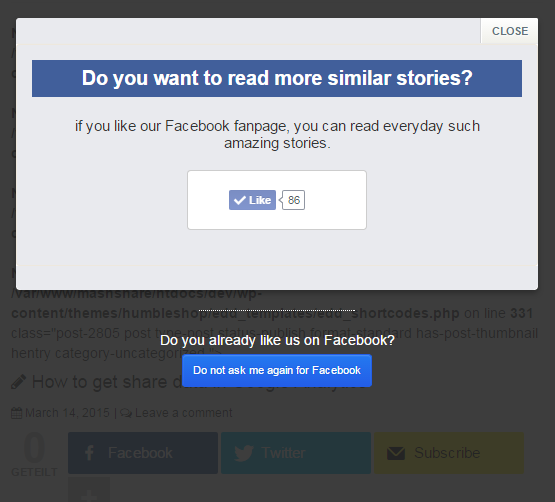 Popup is loaded into footer.